Dr. Prajakta Doshi, Paediatrics and Neonatology. Dr. Prajakta Doshi is a Pediatrician and Neonatologist in Sinhagad Road, Pune and has an experience of 6 years in these fields. 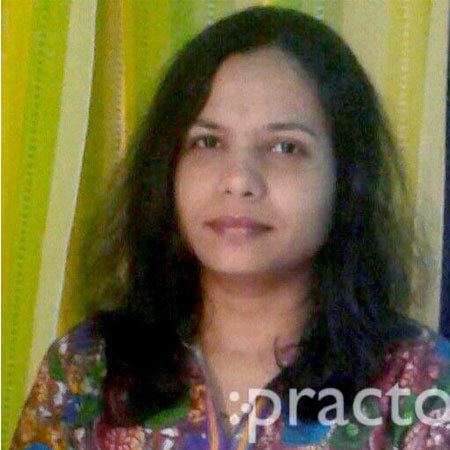 Dr. Prajakta Doshi practices at Spandan Speciality Clinic in Sinhagad Road, Pune and Deoyani Multispeciality Hospital in Kothrud, Pune. She completed MBBS from Byramjee Jeejeebhoy Government Medical College & Sasson General Hospital, Pune in 2008,MD – Pediatrics from Byramjee Jeejeebhoy Government Medical College & Sasson General Hospital, Pune in 2011 and DNB – Paediatrics from DNB board, New Delhi in 2013. Some of the services provided by the doctor are: Newborn Jaundice, Infectious Disease Treatment, Diabetes in Children, Cough Treatment and Infant & Child nutrition etc.